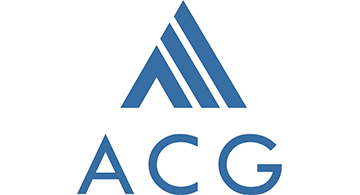 Auriemma Consulting Group (ACG) is one of the most recognized and respected boutique providers of advisory consulting services to the Payments, Lending, and Retail industries. Our rich history of engaging with Retailers started 30 years ago, with the introduction of the first co-brand credit card program. The work we do with Retailers in the context of Payments has helped them tangibly improve customer acquisition, retention, service, and loyalty. Our range of services includes Industry Roundtables (best practices and benchmarking), Partnerships (co-brand and private label), Corporate Finance (transaction advisory), and Payment Insights (consumer research).